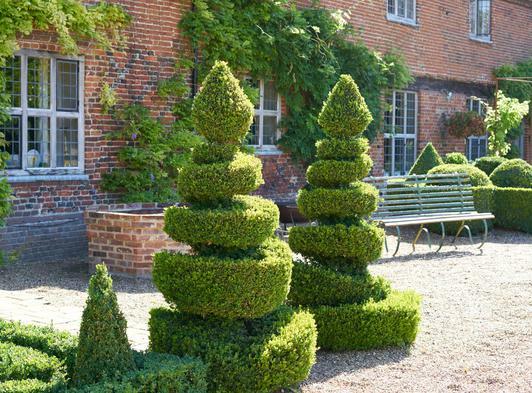 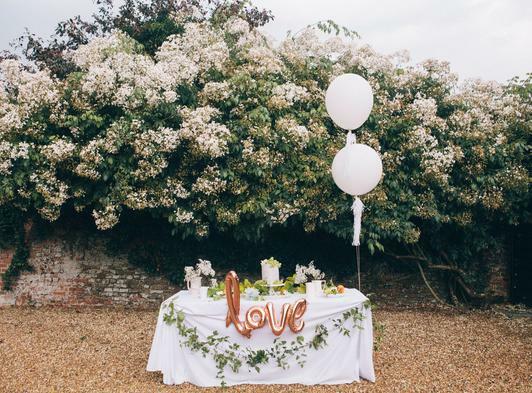 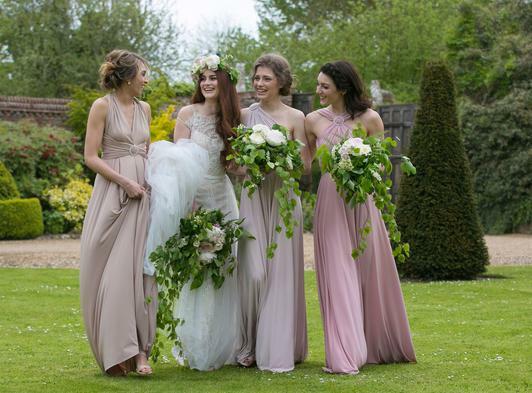 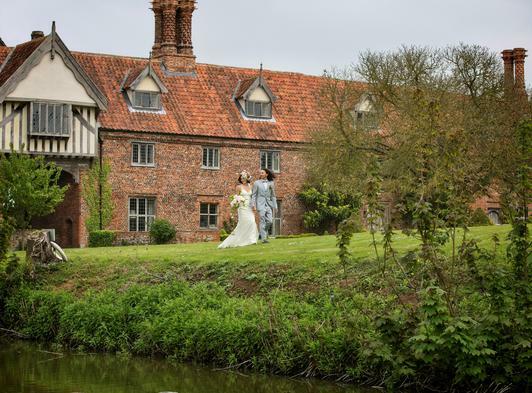 Hales Hall & The Great Barn is a romantic, five-star, luxury, boutique venue for couples seeking an exclusive wedding in a magnificent medieval country estate, set in secluded walled gardens and acres of South Norfolk wildflower meadows. 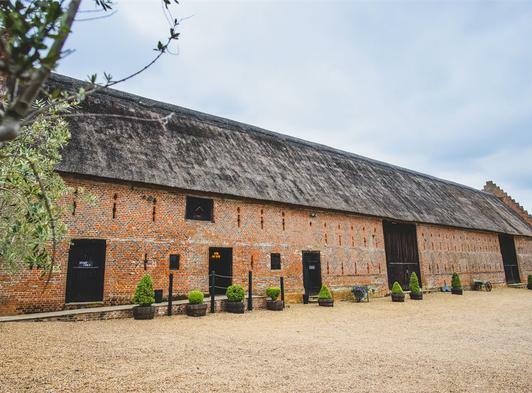 The award-wining thatched Great Barn offers exclusive 3-day hire for your wedding and is fully licensed for Civil Marriages, Civil Partnerships and Duo Ceremonies. 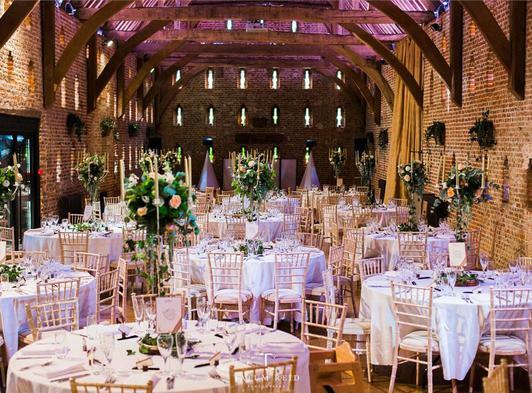 If you would prefer a church wedding followed by your reception at Hales Hall & The Great Barn, we would be happy to introduce you to any of our local ministers with a least 10 churches with a 6 mile radius of Hales Hall & The Great Barn you are sure to find the perfect one. 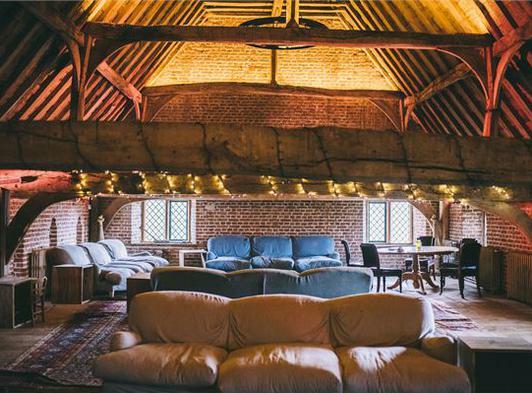 Seating 200+ guests with fully licensed bar, 180 candlelit feature windows, integrated sound and lighting system, projection screen, underfloor heating and a large gallery reception room upstairs offering breath-taking views across Hales country estate. 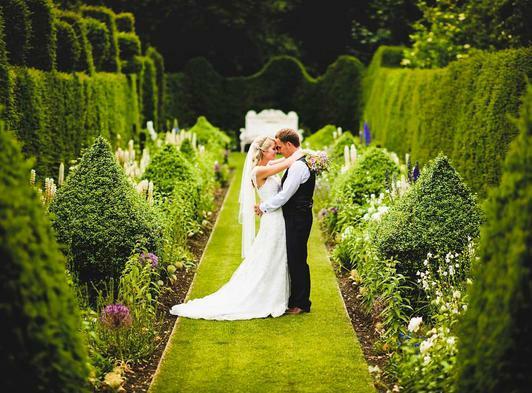 The parkland grounds are partially moated with beautiful walled gardens, including lavender, tumbling old English roses and clipped topiary offering the perfect setting for your wedding photographs. 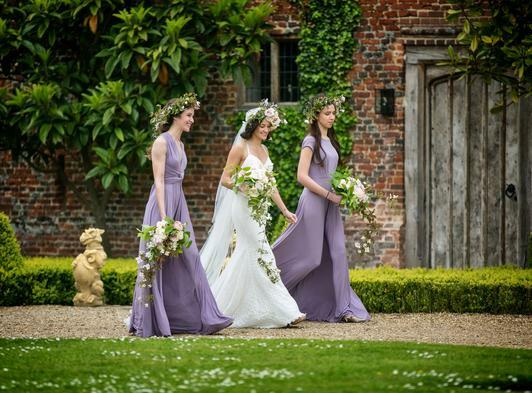 Flanked by wildflower meadows the private estate offers all the romance and seclusion for the ultimate celebration. 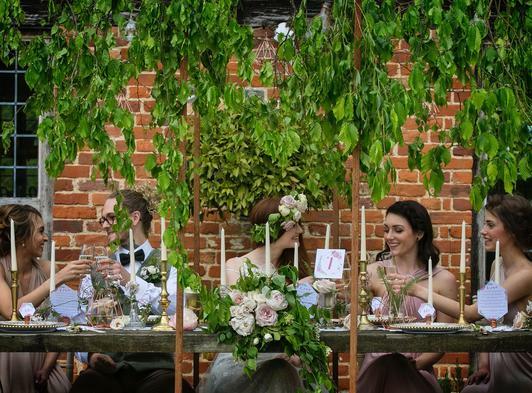 Guests may enjoy drinks and games on the lawn or relax on the sun-filled terrace by The Great Barn with outdoor seating. 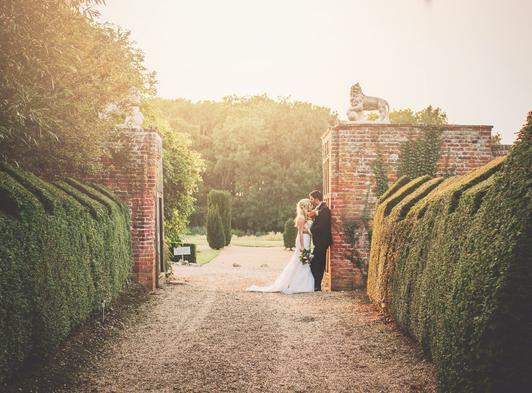 Hales luxurious modern country accommodation offers four enchanting, individual residences, take a peek on our website, including Hales Hall, and the enchanting Gate House offering the perfect honeymoon hideaway. 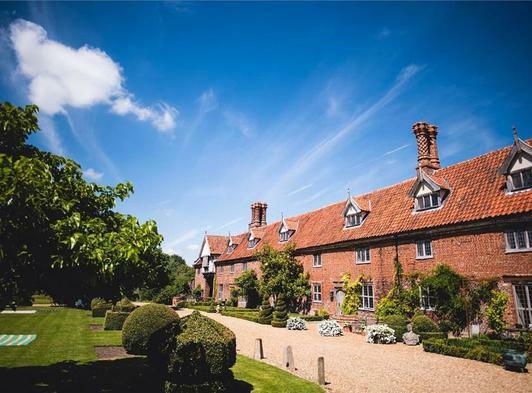 Hales Hall estate sleeps 25+ and is exclusively yours for the entirety of your joy-filled stay. 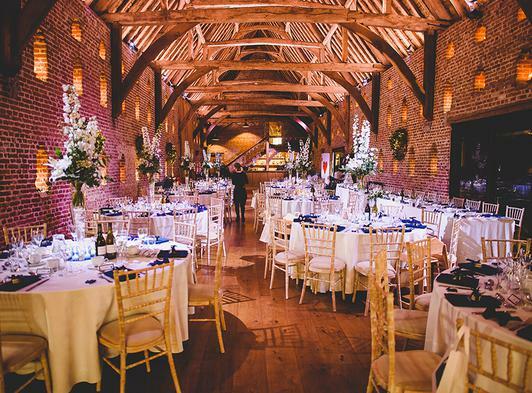 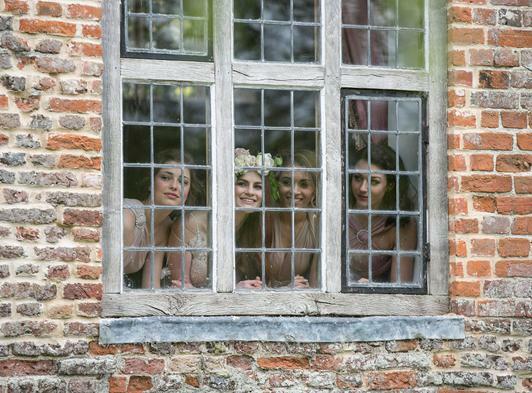 We would love to show you around Hales Hall & The Great Barn and discuss your wedding plans with you. 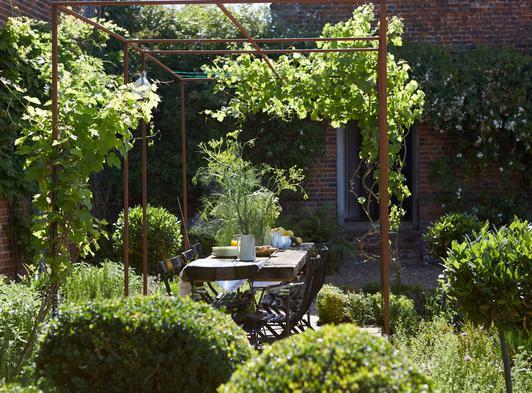 Just contact us via the details on this page to arrange a viewing.